Janasena chief Pawan Kalyan will be landing in USA on December 14th. He will be participating in various events for 3 days. Janasena leader Nadendla Manohar shared Pawan’s USA visit details to media. Janasena is planning a public rally in Dallas like Janasena Kavathu held in Rajahmundry and Anantapur. Janasena Pravasa Garjana will be organized in Dallas on December 15th. Large number of NRIs are expected to participate in the rally. 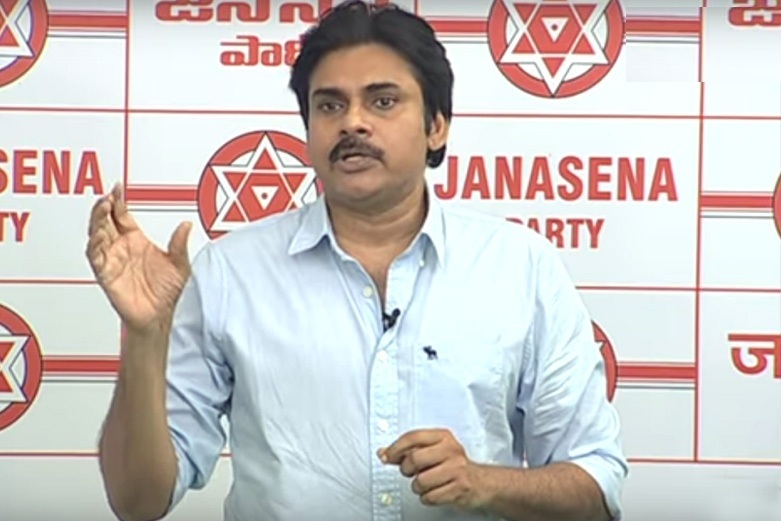 Janasena is aiming at raising huge fund from NRIs for party activities for upcoming elections.